SPEED INFOTECH manufacturers and distributes printer cartridges from our global headquarters in Shanghai. 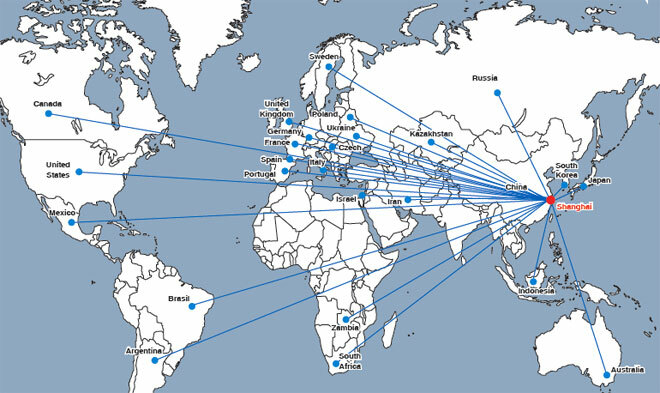 We support our international customer distribution networks from regional sales offices in Europe and Asia. We work in close partnership with leading international manufacturers of industrial supplies including OCP inks of Germany, LG, and Mitsubishi.